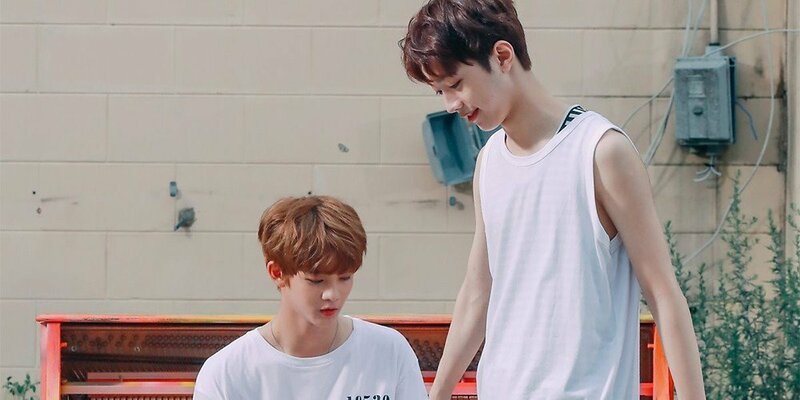 Wanna One's Lai Kuan Lin and Bae Jin Young have been confirmed for 'ISAC 2018'. The two boys will be bowling for the Lunar New Year special, set to be broadcast in February of 2018. Only the two members will be appearing out of Wanna One, and they will not be participating in any other sports because of overseas fanmeet schedules. The show will record in January.